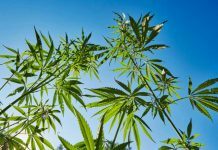 A University of Minnesota plant biologist has identified a key gene that distinguishes hemp from marijuana. George Weiblen is one of only a few scientists in the country who has been granted a waiver on a federal law prohibiting hemp. He joined MPR News’ Tom Weber to discuss the significance of his discovery. What are the similarities between hemp and marijuana? They’re members of the same species. They belong to the genus cannabis and they are distinguished by the concentration of the psychoactive drug, which is abundant in marijuana and much less so in hemp. What did you find in this gene? What we did was take advantage of this diversity that exists within the species cannabis to cross a marijuana plant with a hemp plant. And then [we mapped] the gene that distinguishes the production of THC versus a related molecule, called CBD, that’s been getting a lot of attention in the press lately. We can trace this down to the fact that marijuana is missing an enzyme that produces this molecule, CBD, so THC dominates in the chemistry of marijuana plants. So: Marijuana has more THC than hemp – and hemp has more CBD. But why? We knew how they were different; that comes as no surprise to anyone, but why are they different? What happened in the history of humans growing cannabis plants to allow for a plant in which THC is so dominant? We believe we’ve identified the genetic changes that made that possible and how humans have selected for marijuana potency. So what do we do with that information? 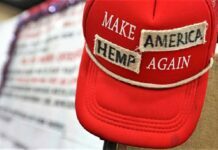 Federal law prevents commercial hemp cultivation in the U.S. We have a $600 million U.S. market in hemp seed and fiber that’s currently met by foreign importation. Law enforcement is opposed to legal hemp cultivation in the U.S., but half of the U.S. states, [plus] Canada and Europe already distinguish hemp from marijuana. 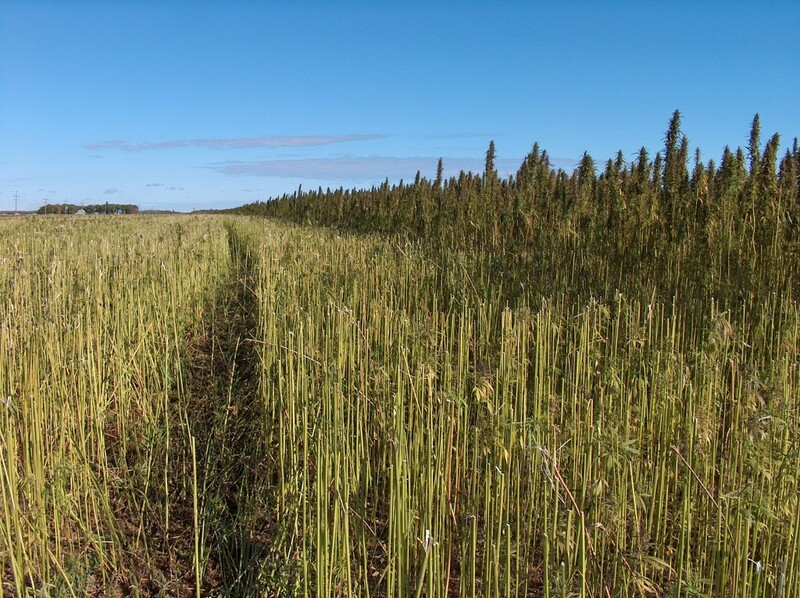 We think that this genetic discovery has some policy implications and should be considered as efforts are underway to open the door to commercial hemp cultivation in the U.S. So there really should be, in your opinion, a distinction between types of cannabis: Hemp and marijuana? That’s what several countries and half of the United States have already done. We have a controlled substance act that defines all cannabis plants as marijuana and that just doesn’t reflect the biological realities. What action did Minnesota take this year on cannabis regulation? Minnesota passed a law recognizing that marijuana and hemp are different entities and that they are different in drug content. [The Legislature] opened the door to hemp research in the state of Minnesota. This falls in line with a provision in the 2014 farm bill that opened the door to research on industrial hemp in states that have laws recognizing a chemical difference. North Dakota passed a law recognizing hemp plants as distinct from marijuana on the basis of very low drug content. Now that Minnesota has made this distinction, does that mean there can be more industrial hemp research here? Under this law, the Minnesota Department of Agriculture is charged with creating rules for pilot research programs in Minnesota. 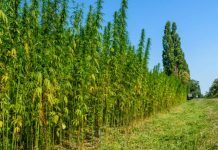 Currently there isn’t support to fund pilot programs on hemp research. You’re the only one in Minnesota right now? At the present time, that’s correct. And hemp used to be grown as a crop across the country? Yes – and particularly here in Minnesota. The plant is very well-suited to our extreme seasonal climate. Although it hasn’t been cultivated commercially in Minnesota for many decades, it escaped from cultivation as a weed and persists throughout ditches and roadsides, especially in the river valleys around the state, where it’s been adapting to our climate. 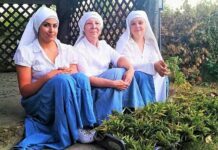 It would be interesting to bring some of that back into cultivation and meet this domestic demand, which is increasing every year. 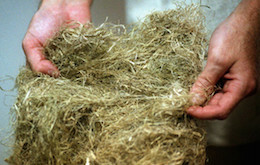 When you study this industrial hemp, are you going out to the ditches and pulling it from there? We’re proposing to do that. Our study was based on importation of Canadian hemp and Dutch marijuana under very tightly regulated conditions. I have a research proposal to go out and collect feral hemp seed in Minnesota, bring it into the lab, study it [and] breed it – and I’m just waiting for the authorization to do that from the Minnesota Department of Agriculture and the DEA. Kentucky’s agricultural commissioner said last month his goal was to make that state synonymous with hemp the way Idaho is with potatoes… Should Minnesota be in on that game? Minnesota has some competitive advantages. 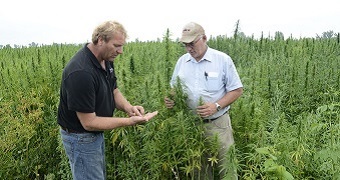 We already have an established hemp research program here. We’ve got 10 years’ worth of research ahead of Kentucky on that front. When you have hemp as a crop, what do you get out of it? Seed and fiber. On the seed it’s become very popular in food, cosmetics, lotions and soaps because it’s very balanced and rich in these omega-6, omega-3 fatty acids. That’s where the big demand is right now: for healthy hemp seed oil. Think of this as you would sunflower seeds, which you might just eat as seed or you might press them and extract the oil. The fibrous stems of the plant have qualities that are very different from cotton fibers or wood pulp fibers. They’re light and durable. So they’re being used in a lot of applications where you mix hemp fiber with concrete. But, right now, all the products that exist with hemp are imported?